a hard copy on hand while reading the three small books above. condemn water fluoridation with no reservations! 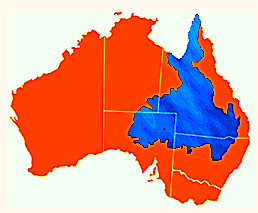 This research has been out of print for many years and was funded by The Queensland Government. It was undertaken without interference from multinational companies, and before artificial water fluoridation was under consideration. 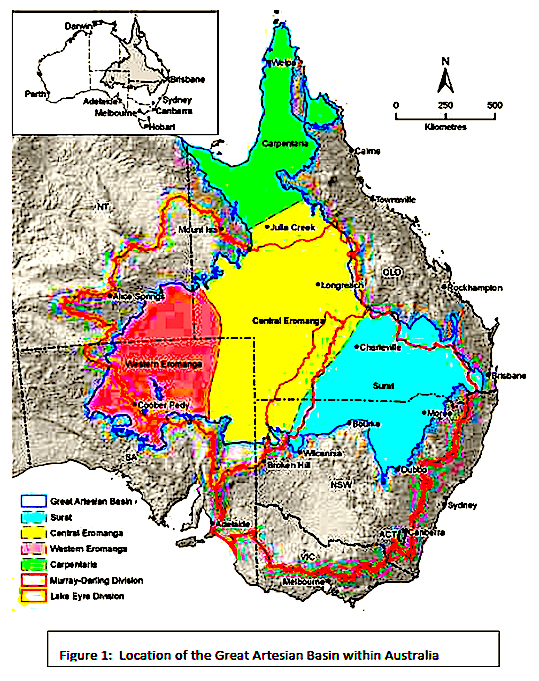 As can been seen on the charts, pages 11–16, in the first report, like India, China, Pakistan and much of the middle east, most of the artesian water in Queensland is not suitable for domestic use as it is high in fluorides. Although some of this water is very high in F, sheep do not live as long as humans, who will received a lesser dose under artificial water fluoridation but accumulating for 50 + years. Sheep also manufacture Vitamin C, unlike humans, which gives them some protection. The naturally-occurring fluoride CaF2 is far less toxic than the industrial wastes used to artificially fluoridate drinking water. 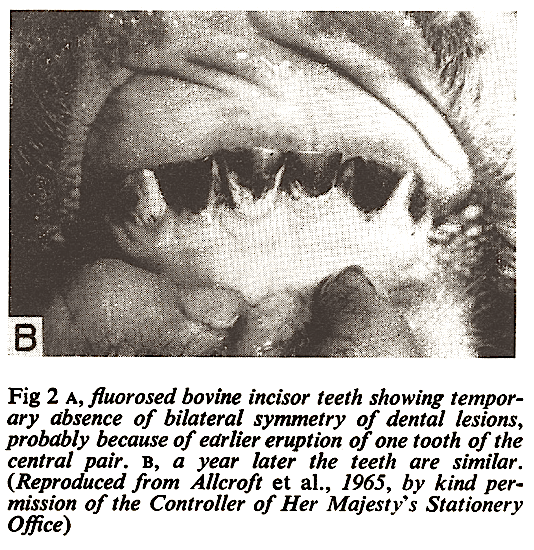 Left, Teeth from and animal following irregular intake of unsuitable water during its first year of life. Right, Teeth from a sheep subjected to intermittent intake from unsuitable water during its growing period. 4. Pregnant ewes drinking water containing up to 10 p.p.m. F. do not transmit appreciable quantities of fluorine either to the foetus or to the lamb through the milk after birth. However, although this procedure is safe with regard to the lamb, field evidence does suggest lower lambing figures in such ewes. In addition, water containing 10 p.p.m. 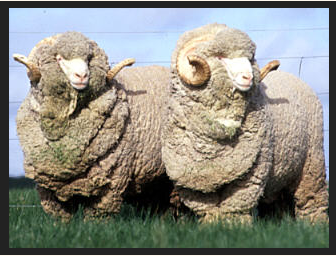 is certainly harmful to young breeding ewes. Breast milk in humans is also low in F. even if mother is on a high F. diet. 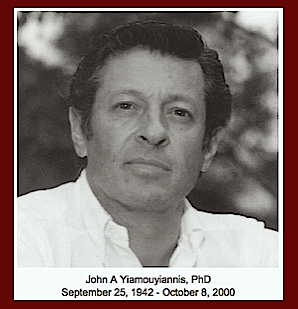 Nature protects its young from F. especially at the beginning of life when the blood brain barrier is not yet well formed. Recent research suggests that the male of the species may not be so productive in F. environments. 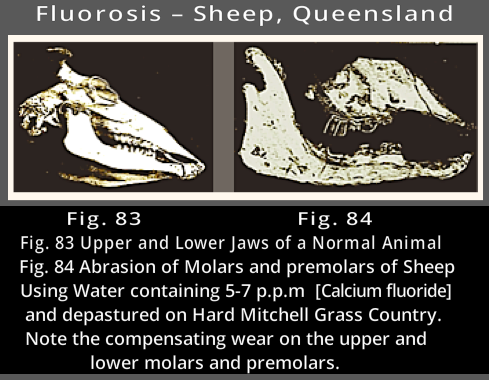 Studies on fluorosis of sheep. II. 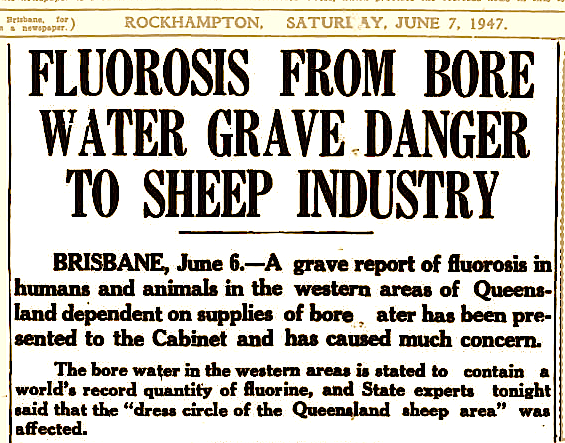 The toxicity of water-borne fluoride for mature grazing sheep. Three groups each of 16 mature sheep were allowed to graze on sown pasture for 26 months. which gives them some protection from fluoride damage. waste products derived from the manufacture of phosphate fertilizer. Fluoride is toxic and corrosive. It rates ‘four’ on a one to five scale. slightly less toxic than arsenic. get a better deal than the human sheep. rather than a doctor on the matter of fluoridation!